ysabetwordsmith | Poem: "The Habit of a Midwinter Festivity"
Poem: "The Habit of a Midwinter Festivity"
This poem was written outside the regular prompt calls, inspired by the "festival / fair" square in my 4-3-17 card for the origfic_bingo fest. It has been sponsored by Anthony & Shirley Barrette. It belongs to the Officer Pink thread of the Polychrome Heroics series. "The Habit of a Midwinter Festivity"
the Midwinter Faire came to Bluehill. Turq to carry their packages. hung with evergreens and holiday lights. hosted a huge cornucopia for Kwanzaa. Hanukkah gelt the size of cookies. as he tried to see everything at once. comes down from the dawn of history,"
"This is amazing," Turq said. as he pointed to the scene ahead. in resplendent robes of white and gold. and carried a tall silver scepter. flowing sleeves the color of evergreens. wore a crown of holly and mistletoe. with white pine trees scattered around. without any risk of early discovery. strands of beads in every color. into his hand and said firmly, "Shoo." to keep his prize a secret even so. singing, "A soul! a soul! a soul-cake! Please good Missis, a soul-cake!" and shaking a tin box for charity. and to Ansel's surprise, so did Turq. "Are you sure you can spare it?" "I have money, so yes," Turq said. "I know what it's like to have nothing." Ansel patted him on the shoulder. "That's very kind of you," he said. plumed white in the cold winter air. Snowflakes drifted down from the sky. a large corner booth of herbal products. different herbs neatly bagged and labeled. Another offered teas and other blends. chamomile, lemon balm, mint, and pine. scented with various herbs and flowers. First aid supplies filled one whole table. of antiseptic spray and bug repellent. some dried for display and others fresh. for making mulled wine or apple cider. tapping a pomander with his fingertip. on the way, and it made her queasy. Janie lifted a bar of chamomile soap. "My family loves the soothing stuff." "These are nice too," he said. a good stop for our bulk buying?" full of fragrant herbs and ribbons. or something we could use?" Janie said. "We're planning to buy a lot of stuff." it up for you -- there's a discount." picking it all out by hand," said Janie. on here, it's the form I use for mail orders." I'm going to need more packing gear,"
Turq declared, and trotted away. while Janie filled out the order form. the form to Marjoram and paid the bill. only to disappear again on another errand. all by himself. "Okay, I'm good to go." loading the sleigh," Turq said. singing a winter version of "Greensleeves"
while accompanying himself on a lute. the shapes of knotwork dragons. in which the bard was collecting tips. Turq sniffed at the bags, then sneezed. "Are you okay?" Ansel asked him. could catch cold, but he worried anyway. make it out through all the spicy stuff." "That sounds frustrating," said Ansel. and maybe you'll catch the scent again." topped with rich blobs of mascarpone. for everyone, then handed it out. tender and delicious under its sweet topping. "So what did you think of our Midwinter Faire?" Janie asked Turq as they walked along. it's a little overwhelming, though." "We've done plenty of shopping,"
Ansel said. "Want to head home?" but he looked toward where their car was. "You're paying me to carry your stuff." "We've been at this half a day already. are killing me," Janie announced. routing them in that direction. their packages neatly into the car. curled up on the seat, and fell asleep. "I could make a habit of this midwinter festivity,"
the pile of packages in the back of the car. barely flicked an ear at her touch. draped gently over Turq's sleeping form. "Yes," Ansel said, "it really has." Ansel works on the Bluehill police force as a corporal. He often volunteers for youth outreach and other public speaking. 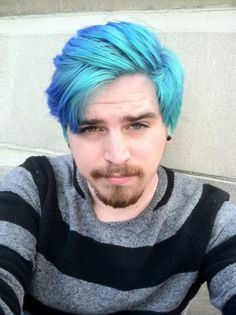 His pink hair helps other soups identify him, breaks the ice at presentations, and encourages people to ask him for help. On the downside, it also makes forks and other bigots hate him. Amergin (Alroy Sheach) -- He has pinkish-fair skin, green eyes, and short curly chestnut hair. He uses his faire name pretty much all the time now. His family pronounces their surname as "shuck" although other branches say "sheech" or "sheeck." He speaks Beurla Reagaird, Cornish, English, French, Irish Gaelic, Italian, Manx, Spanish, and Welsh. His heritage is Irish, Scottish, French, and American. His parents work the Renaissance Faire circuit; his mother is a blacksmith and his father is a silversmith. His sister works the circuit as a costumer. He is the husband of Marjoram. Amergin is homefree and a dedicated rennie with the Caravan Driver skill. He is a bard who plays bodhran, clairseach, guitar (both six and twelve strings), lute, mandolin, recorder, pennywhistle, and shawm. 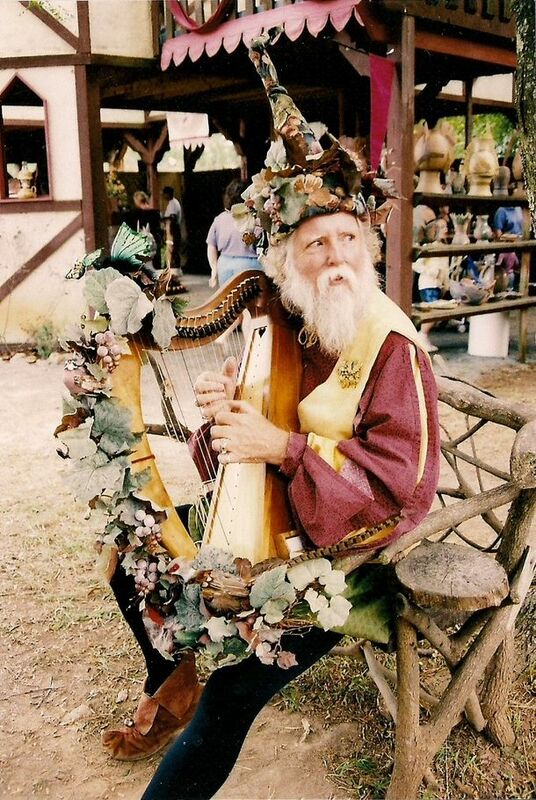 He can play the three strains (Geantraí for merriment, Goltraí for sadness, and Suantraí for sleep) of bardic legend, although currently at ordinary rather than super level. This helps his friend Nebuly to manage his moods. 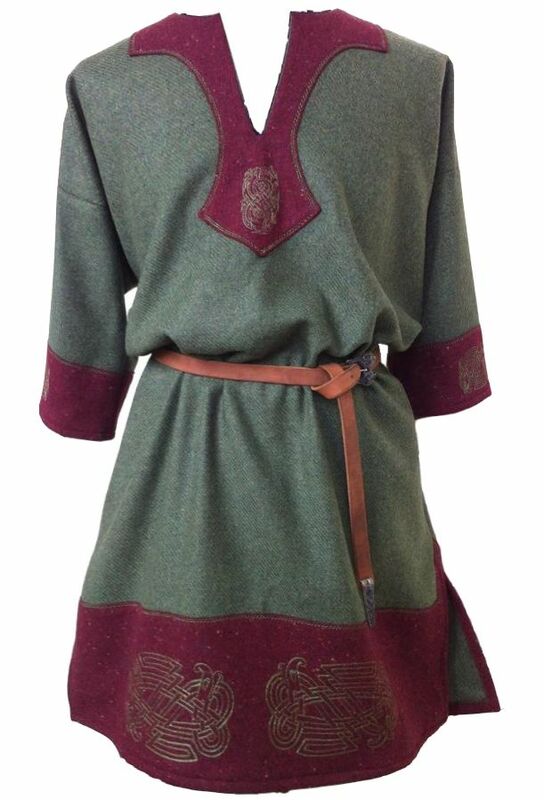 This is Amergin's winter tunic. Murrey is an archaic name for mulberry, a purplish-red color. 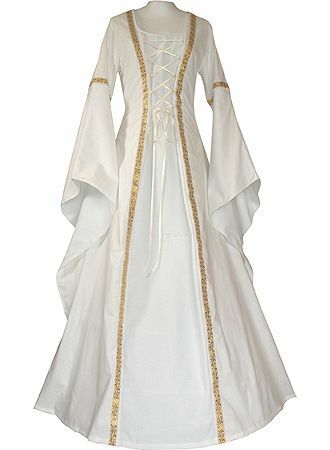 Marjoram's Midwinter overdress looks similar to this, but without the bell sleeves, and the underdress is green instead of white. Aldrich Baumgartner -- He has fair skin, hazel-brown eyes, and golden-brown hair gone almost entirely white. Always dry and thin, his skin is beginning to wrinkle and it gets a lot worse in dry weather. Aldrich has six children: his oldest son Conroy (fathering two grandchildren) and a daughter (mothering three grandchildren) from two different flings in his youth, a first daughter (mothering two grandchildren) and second daughter (mothering three grandchildren) belonging to friends who wished to have children but not husbands, then a son (fathering three grandchildren) and a daughter (mothering one grandchild) with his wife Nann. Aldrich travels the Renaissance Faire circuit leading a caravan which mostly consists of performers with a few merchants and roustabouts. His most common persona is the bard Berin Tallbonnet. He plays cornamuse, dulcian, harp, guitar (both six and twelve strings), lute, recorder, pipe and tabor. Another favorite character is the wizard Gwydion Crystalwood. He's good at prestidigitation, but his real skill lies in applying a few basic tricks in very creative and awe-inspiring ways. He also plays Father Frost for the Midwinter Faire in Bluehill, Missouri. 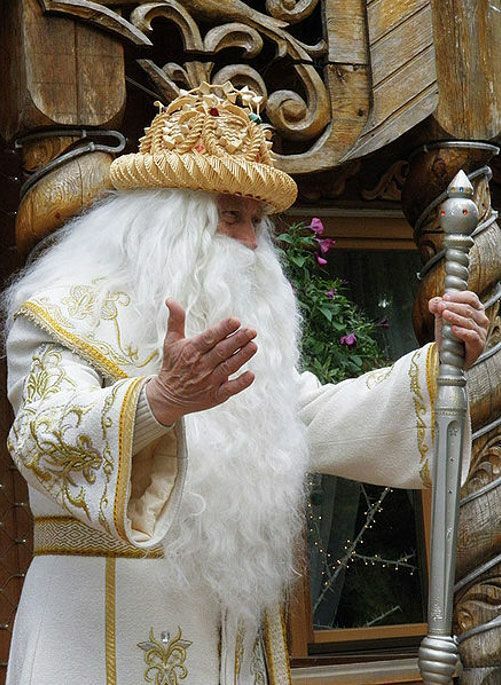 In this persona he delivers gifts from the Faire personnel to children in need. "The habit of a midwinter festivity had come by the dawn of history (and probably very long before) to seem a natural one to the British, and not one to be eradicated by changes of political or religious fashion. ... It was general custom in pagan Europe to decorate spaces with greenery and flowers for festivals, attested wherever records have survived." 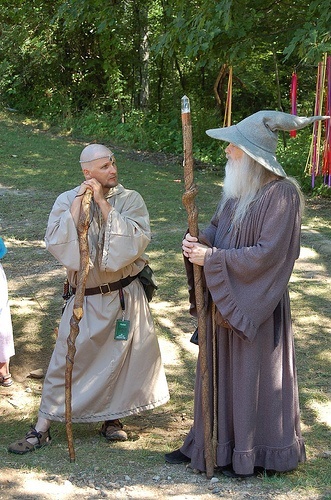 Set in Bluehill, Missouri, Midwinter Faire is a combination of Renaissance Faire and street fair which runs through December and early January. In addition to the rennies who come for the festival, local merchants also put out their seasonal wares. 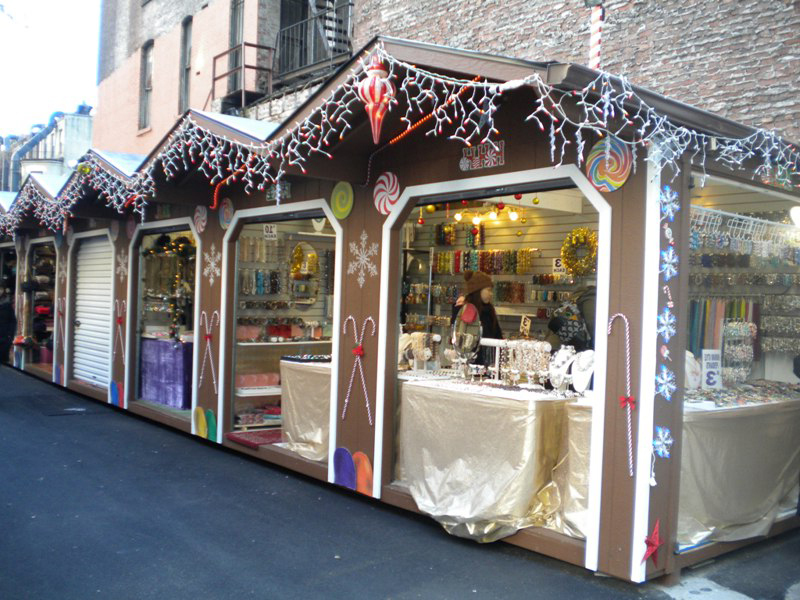 Portable booths are available for people who don't have their own, in gingerbread or red and green styles. 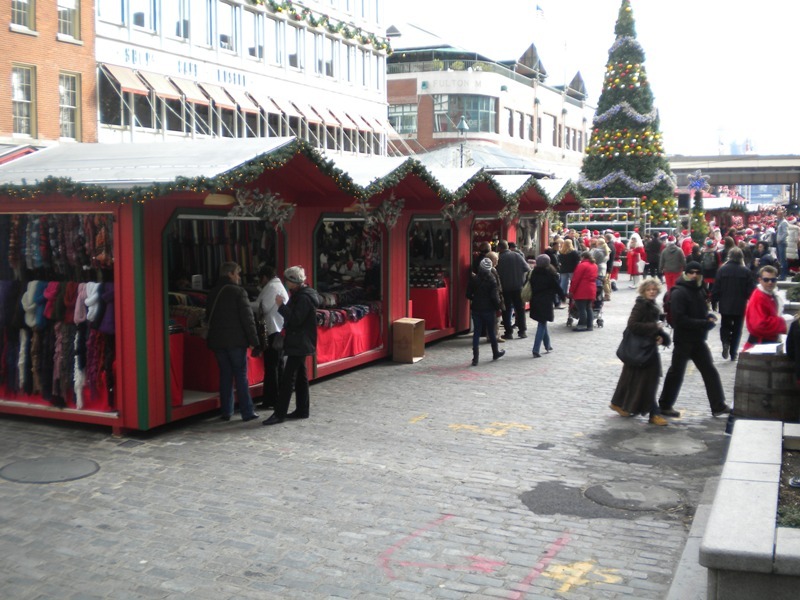 Merchants selling Christian-themed wares cluster around the big Christmas tree visible behind the red booths. Wares without a holiday theme can go pretty much anywhere. 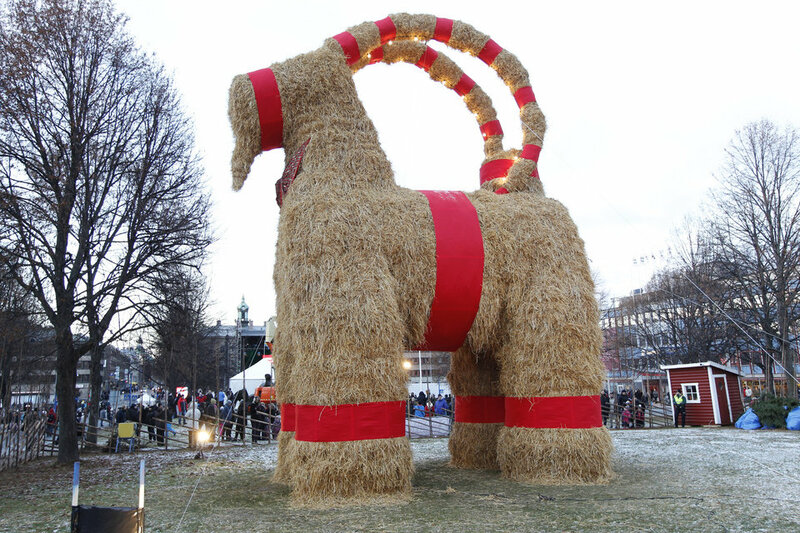 The Yule Goat is an ancient tradition, with the pesky twist that people like to set these things on fire. Bluehill sensibly solve this problem by making a bonfire of their Yule Goat as part of the Yule festivities. Attempting to torch the thing early is therefore viewed akin to snitching one's Christmas presents early, frowned upon enough that it rarely happens and has never succeeded. Pagan merchants cluster around the Yule Goat. Kwanzaa has seven symbols, among them the mazao or cornucopia. Merchants catering to Kwanzaa or other African-inspired tastes (including the Moorish re-enactors) gather around the cornucopia. 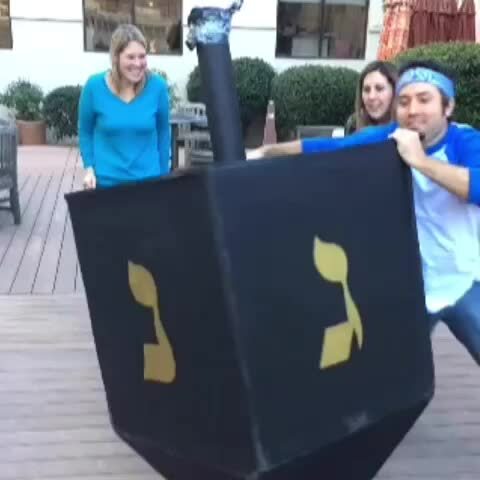 A dreidel is a four-sided top played during Hanukkah for gelt (typically chocolate coins covered in gold foil). This giant one waits on a street corner for people to spin it. Jewish merchants set up near the dreidel. As you can see, Terramagne-America rarely has the problems with arguments over holiday decorations that plague local-America. Of course, they also tend not to put the decorations on government buildings like courthouses, which would violate the separation of church and state, but rather on streets or in front of churches or private buildings. Insufficient diversity is a key reason why people complain. Bluehill clearly isn't having that problem, and indeed, has cleverly used the big decorations as navigational points. Renaissance Faires often feature a parade, like these examples showing the queen and some merchant banners. It's fun, it gives the patrons a good show, and it lets merchants or performers advertise their wares. Father Frost is one of many holiday gift-bringers. He's a little less sectarian than Santa Claus. 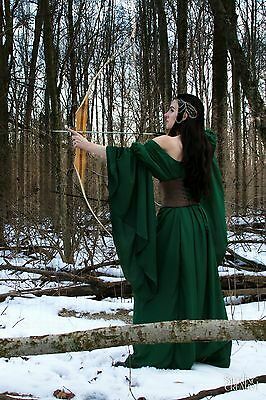 The female lead is Lady Greensleeves, inspired by the Pagan Yule version of the folk song "Greensleeves." You can listen to the Pagan version on YouTube. Holly, ivy, and mistletoe are traditional Christmas or Midwinter plants. The Weird Sisters appear in the play Macbeth. It's a fairly popular act in park performances of Shakespeare or in Renaissance Faires. 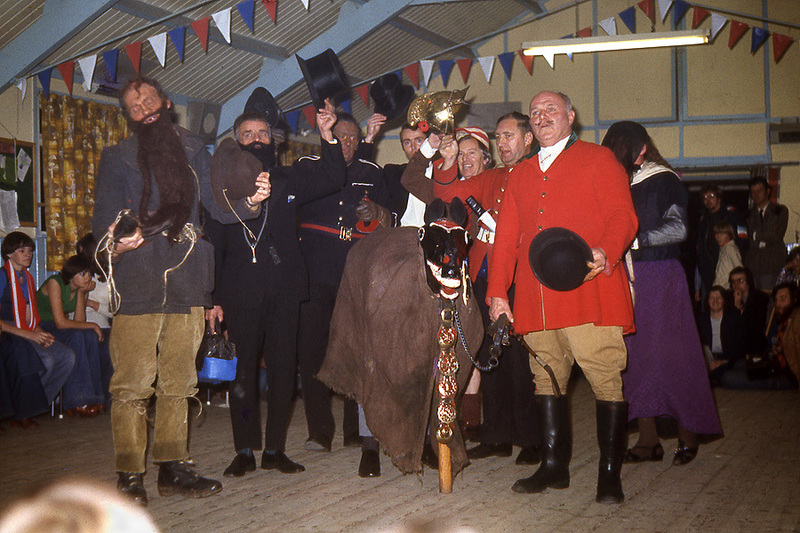 It this case, it has been adapted to seasonal context for selling wassail. 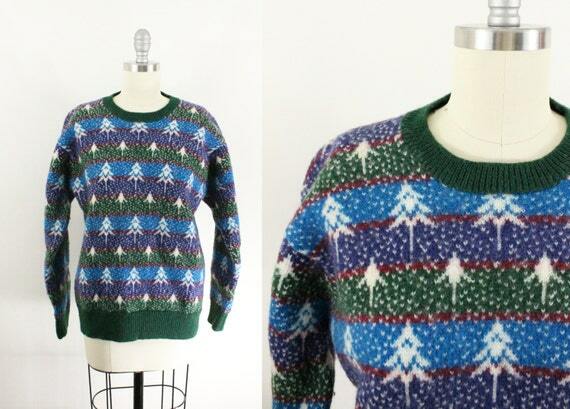 See the pine tree sweater that Ansel buys for Turq. 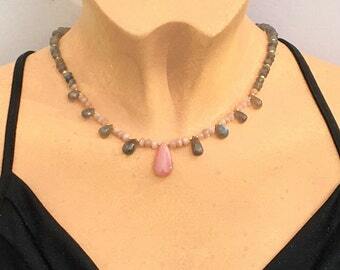 This is the labradorite necklace accented with pink moonstones that Ansel picks out for Janie. Labradorite is a fascinating gemstone because it looks like dirty ice until the light hits just right and the colors flare. Its mystical properties include self-discovery, temperance, and sensitivity. Moonstone has a pearly sheen that comes in many colors including pink. Mystically, it's a feminine stone which supports emotions, creativity, and nurturing. Soul cakes appear both at Halloween and at Christmas. A soul party may go around begging for themselves, but in T-America they often do it for charity instead. Enjoy a recipe for soul cakes. Statistically speaking, poor people are more generous and compassionate than rich people -- about 44% more, in fact. Compassion is a virtue that you can develop both for yourself and for other people. Generosity is another virtue for you to cultivate. Holidays are hard on the poor. Here are a few tips for getting by. Simples are single herbs. This is an easy way to learn herbalism for children or other novices. Herbal blends combine different plants for culinary or medicinal uses. Consider base, middle, and top notes as well as active and supporting ingredients. This tea has a complex, spicy flavor based on herbs with warming properties. It can be brewed alone, or used as a mulling blend. Ginger root has both uplifting and soothing qualities. Allspice berries make a good digestive tonic. Orange peel is rich in vitamin C.
Cinnamon bark can fight disease and promote healthy blood sugar. Cloves are good for soothing pain and digestive upsets. Astragalus root is a superfood and adaptogen that also boosts immunity. Green cardamom pods can counter digestive upsets caused by onions or garlic. 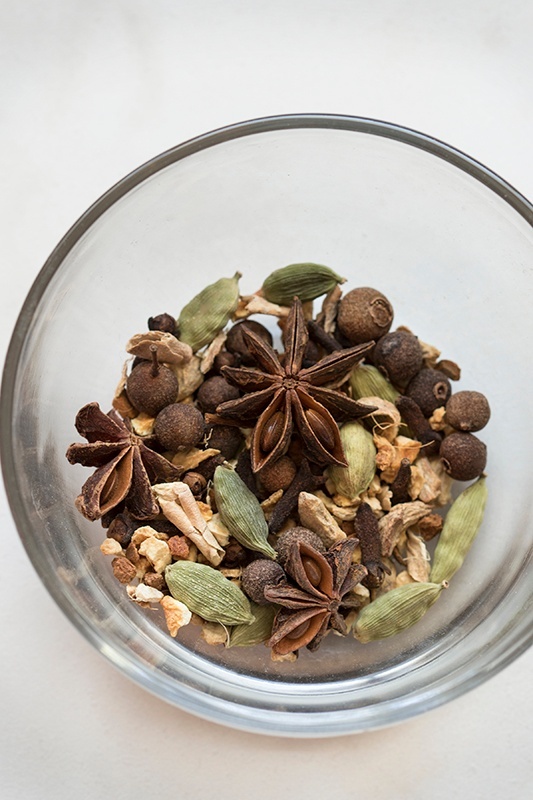 Chinese star anise helps stimulate the appetite and relieve cold feelings. Dandelion root makes a good coffee substitute, perking people up without caffeine. This tea has a bright, minty flavor with cooling qualities. Peppermint is among the most famous cooling herbs. St. John’s mint (Micromeria brownei) is an obscure but useful minty herb. Hyssop is widely available as leaves, although herbal remedies often call for the flowers. Eleuthero root helps stress and fatigue. Rosemary has a piney flavor; it improves mood and boosts memory. Wintergreen has cooling and pain relieving properties. Camphor is related to cinnamon, but cool instead of warm. Herbal soap comes in many styles. Marjoram's recipes include chamomile, lemon balm, garden mint, and pine tar. Herbal bath teas and powders make bathing more enjoyable. Marjoram's herbal medicine chest is stocked with many useful supplies. You can make salves, burn ointment, blister salve, headache salve, muscle rubs, antiseptic spray, bug spray, and more. This gel has strong cooling and soothing properties, ideal for mild to moderate burns and hot rashes. It has a minty-medicinal smell. Aloe vera gel is good for burns and dozens of other complaints. Gotu kola has regenerative qualities. Lavender is cooling for burns. Eucalyptus is cooling and antiseptic. Tea tree oil is a potent antiseptic. This rich green salve has grassy, spicy, and medicinal notes. It's an all-purpose healing balm based primarily on traditional Chinese medicine, particularly good for blisters. Tamanu oil is good for skin complaints. Calendula heals the skin. It comes in yellow to orange shades; Marjoram uses yellow for this recipe because that brightens the green. Chuanxiong is a Chinese herb often appearing in blends for sore muscles. Dong quai is a broad-spectrum herb appearing in many Chinese blends. Panax ginseng has stimulating and regenerative qualities. White willow bark is a natural painkiller. Matcha green tea powder has many benefits, and gives the salve its vivid green color. Frankincense is spicy-sweet and has antiseptic functions. Sandalwood is another spicy oil that lifts and soothes the mood. This pale green, creamy salve has floral, minty, and medicinal notes. When rubbed on the temples or back of the neck, it helps relieve headaches using herbs and essential oils, including migraines. Tamanu oil helps heal the skin. Feverfew is a leading headache remedy. Yarrow is a broad-spectrum herb with soothing qualities. Birch is a natural painkiller. This salve has strong warming, moisturizing properties with a reddish-brown color and a spicy-sweet scent. It's good for sore muscles. Ginger is a warming herb. Arnica is a strong astringent. Cayenne is a potent warming herb that also kills germs. This pale, shimmery salve has strong cooling and drying properties with a minty-medicinal smell. It's good for sore muscles. Natural mica powder is lovely, shiny stuff. American ginseng has general healing qualities. Adaptogenic essential oils include peppermint, lavender, and lemon. Marjoram tends to put adaptogens into most recipes. So named not just for what you put it on, but because this herbal antiseptic stings like heck, although it's not as nasty as rubbing alcohol since the echinacea root is soothing. This is a favorite with people whose body issues make numbing spray a bad idea, or who find that herbal antiseptics work better on their body than synthetic ones do. It has an herbal-medicinal smell. Thyme is a tremendous antiseptic. Rosemary helps to clean wounds. This spray discourages mosquitoes, flies, spiders, ticks, and other pests. It has a bright, refreshing citrus scent. There are many recipes for bug repellent. Witch hazel is a strong astringent. Citronella repels most insects and other pests. Lemongrass also repels bugs, especially flies. Lemon eucalyptus is repellent and medicinal. Neem is antiseptic and repellent. Mulling critters include reindeer, beetles, and bears wedged into orange rinds packed with mulling spices. Marjoram uses a red peppercorn instead of cinnamon candy for the reindeer noses. Centipedes can be made without the nutmeg by omitting the head and adding as many clove legs as will fit. 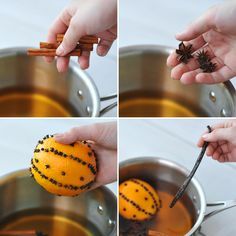 Mulling snowflakes can be made by using whole cloves and/or slivers of cinnamon bark to create a six-pointed or hexagram design. No two alike! 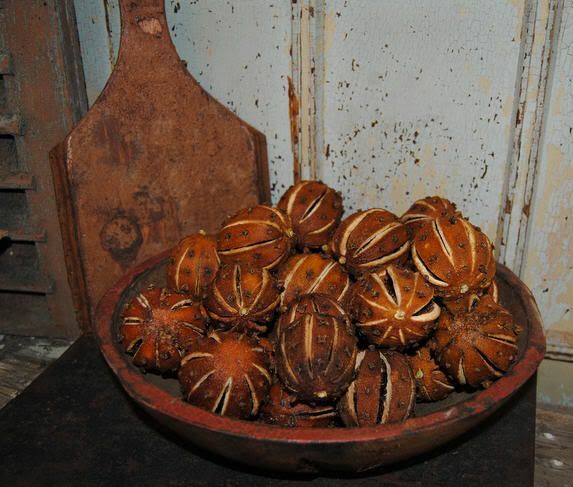 Mulling pomanders can be used with cider or wine. These can be made fresh with oranges and cloves. Here is a comparison of fresh and dried pomanders, and instructions for making them. You can also dry whole oranges as Christmas decorations. This version slits the oranges to help them dry better. 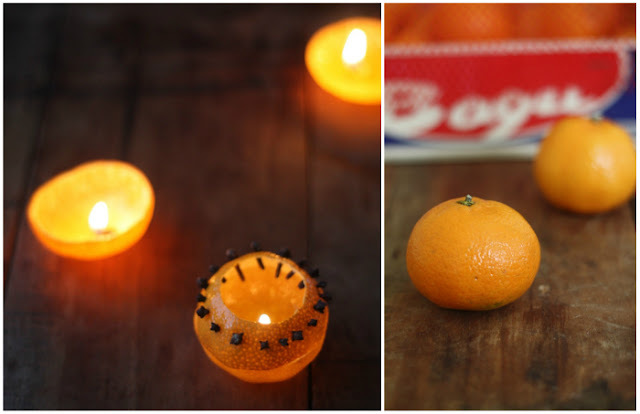 Another fun craft is making candles out of oranges. Among Turq's tote bags are the winter reindeer, snowflake, winter trees, gingerbread man, and Christmas ornaments. Enjoy recipes for beef and millet stew in whole wheat bread bowls plus winter fruit salad with mascarpone. See Ansel's cranberry cardigan and read how to make it. 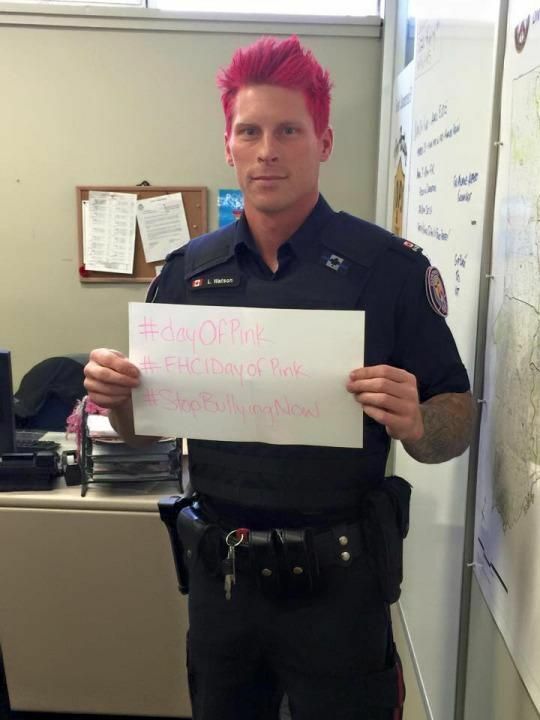 Somewhere other than the Officer Pink threads she's appeared in, you mean, or?.. I don't recall seeing her outside of the Officer Pink threads, but this is the first time I've seen her in the same poem as Ansel or Turq, if that helps at all. I don't think she's appeared outside this context, although she might in the future. Caravans get around. :D I have already written the followup, although it hasn't been posted yet. Oh! There was the piece that had overlap with a minor character from Shiv's thread. I'm sorry, I can't remember his name, but he was the nice showsoup that came to visit the prison's therapy group and got to see the garden. He's the reason I associate that poem more with Shiv's thread than this one somehow. Keras, and that poem is set in the campgrounds of the Island Resort neighborhood of Bluehill, where people are staying for the Midwinter Faire. >> :D I have already written the followup, although it hasn't been posted yet. Oh yes, comfort food is useful. Alas, I can only help stock up on comfort food for Turq, but I suspect it would help him if he had it (and hopefully just being good food will also be good for Nebuly) because that is going to be an emotionally draining experience for both of them, though hopefully a good one! I don't think there's food in that poem, but there's food in a lot of them and I'm sure they'll wind up eating together soon. It is actually outdoors, but winter in southern Missouri is mild more often than not. The catch is that you get these occasional spikes of heat or cold that can do really screwy things. She's in the Officer Pink thread, earlier in poems introducing Nebuly. NEBULY AND TURQ TOGETHER SOON EEEEEEEEE! Yep, already written, watch for "The Face of Ruin and Despair." Ooh, so close and yet so far! I love your descriptions of the Faire -- and I'm going to have to take a long time exploring your notes on this one. Yeah, the Faire can be overwhelming for Nebuly -- as a roustabout, he tends to provide more background support than direct interaction with the audience. It's also difficult to track a personal scent through strong spices. Some dogs can do it, but the confusion requires extra practice. Living with an herbalist, Nebuly is more accustomed to this now. He also knows to search for a clearer spot to pick up the trail, as opposed to Turq putting his nose in the packages. Ansel knew to suggest casting around for the trail because he's spent enough time with Justin, who hasn't got super-senses but does use his nose a lot more than humans do. There are a few winter faires here, but they tend to be weekend events. This one is a full-scale event just like the summer ones, but far enough South that the winter weather tends to be flavor rather than impediment. In a typical year, they might lose a few days due to inclement weather -- which is about on par with summer faires getting rained out. It's a great boost for the holiday season. T-America can afford to have more faires because their economy is better overall; most people have plenty of spending money and free time for hobbies. Let me put it this way: it's much better for everyone that Turq and Nebuly get their reunion in private than in public with no immediate access to safe private space. I'm glad you enjoyed those. :D I write stuff like this for Llewellyn so when I saw Marjoram's wares I got sucked into copying them. Jotting down the labels is easy, getting the recipes is harder. But I can triangulate hers against what I know of herbalism and other people's recipes. It's good stuff. Basically, the base sets the format (roll-on oil, salve, spray, etc.) and then the ingredients are chosen from a list of whatever has the desired effects. If you look closely, you'll notice that most of them are composed with harmonious colors and scents, so one is primarily minty things, another is mostly spices, etc. :D I went looking for winter tunics, expecting to find jewel tones, and hit that muted beauty. It shouldn't work but it does. And Amergin likes those historic colors, judging from his summer photo. Me too. Any of my fans who can find a gate is welcome to it. There are a few winter faires in L-America, but they tend to be weekend events. T-America has a better economy and more free time. > private than in public with no immediate access to safe private space. Amergin's tunic is GLORIOUS, I've eyed up their stuff before for ideas. Plus of course he'd wear murrey, it's beautiful & historic & _also_ a deeply geeky thing to know about. > Me too. Any of my fans who can find a gate is welcome to it. I'd say look up your local parameters for street fairs and other outdoor events. It's probably easier to start small -- a handful of vendors and at least one entertainer, setting up for one day in a park or a parking lot. 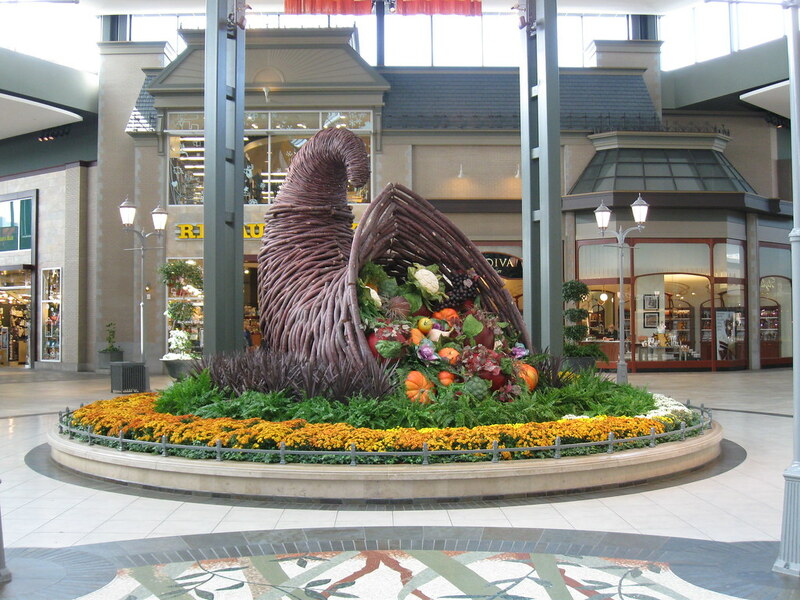 Mall is another option if you have one big enough that its floorspace doesn't fill wall-to-wall with holiday shoppers. In that context, the faire would be akin to a "Christmas village" display. I'd never heard of the "cider critters" before. They are super cute! Aaaaaah! So close, but not quite there yet! You, Mistress Author, are a tease! ... but really, it's a good thing that Turq and Nebuly got their reunion in private. This was the setup for that, crossing paths without quite meeting in person. Thank you! I'm glad you liked the way this played out. You can always ask for more of Turq and Nebuly too.